1 of 37View of pool and house. The 'magic' of Sayulita is the result of the special blend of local Mexican, artist and surf cultures and the relationship between the locals and people from all over the world who have fallen in love with this magic pueblo and its people. 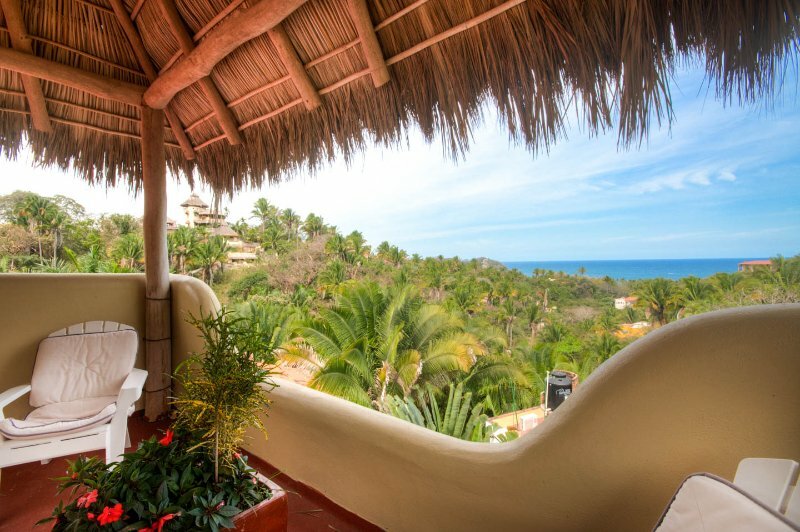 Sayulita is the first and only Pueblo Magico that has a wave as its principal attraction. There are only a few places in the world that can boast a surf break that is directly in front of their town. 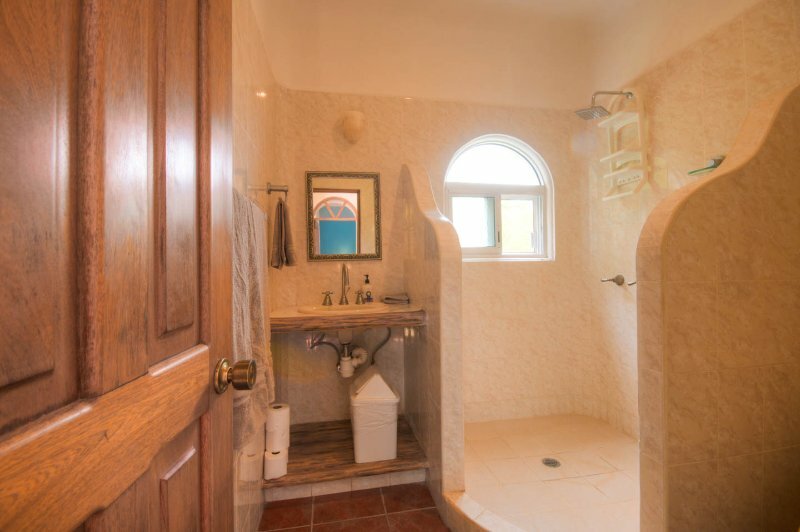 Sayulita has three different breaks, all directly adjacent to the main town. 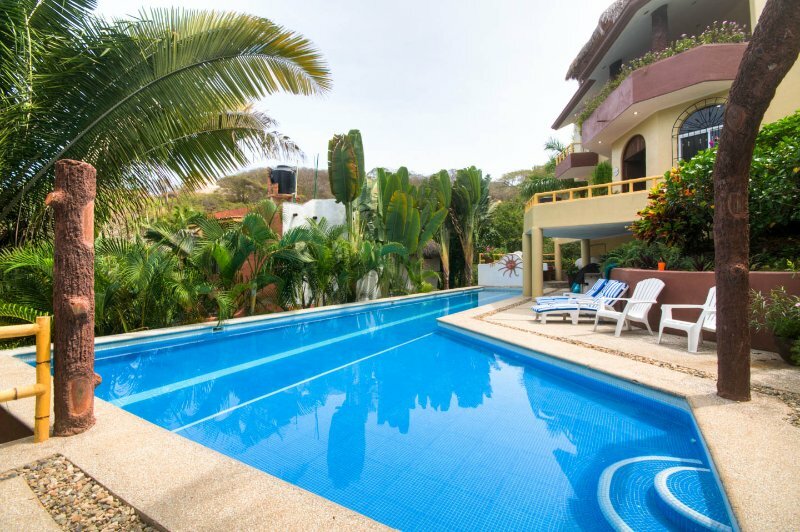 Additionally, Sayulita offers many family oriented, ecological and health oriented activities like paddle boarding, skate boarding, hiking, canopy tours, horseback riding, whale watching. This area and it's local people offer that magic we all seek in a vacation spot!